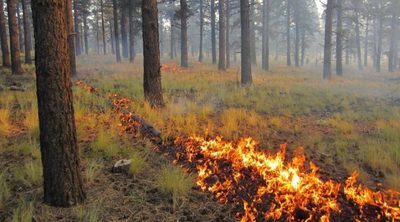 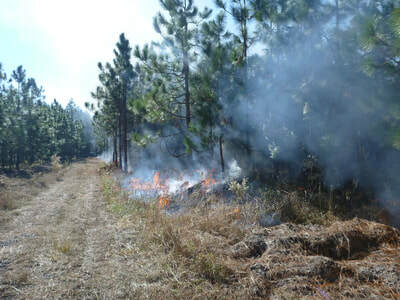 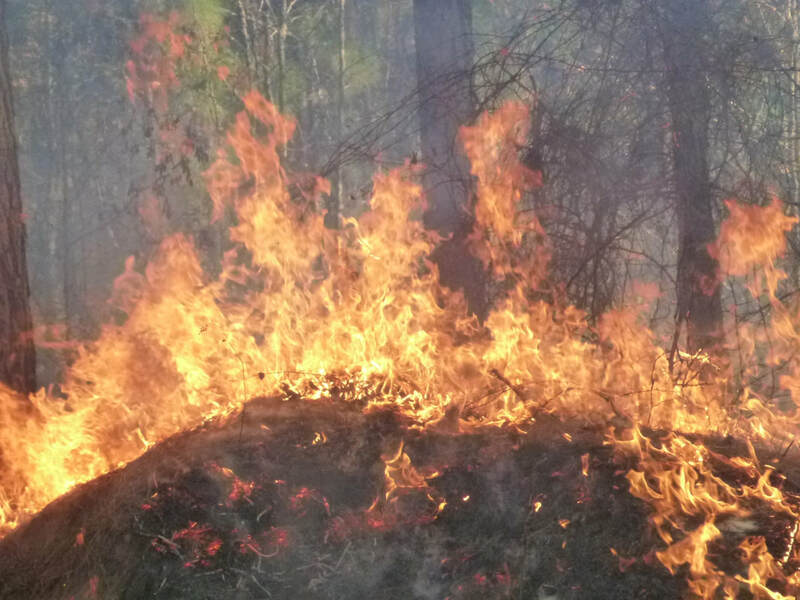 Keep South Carolina safe - promote prescribed fire. 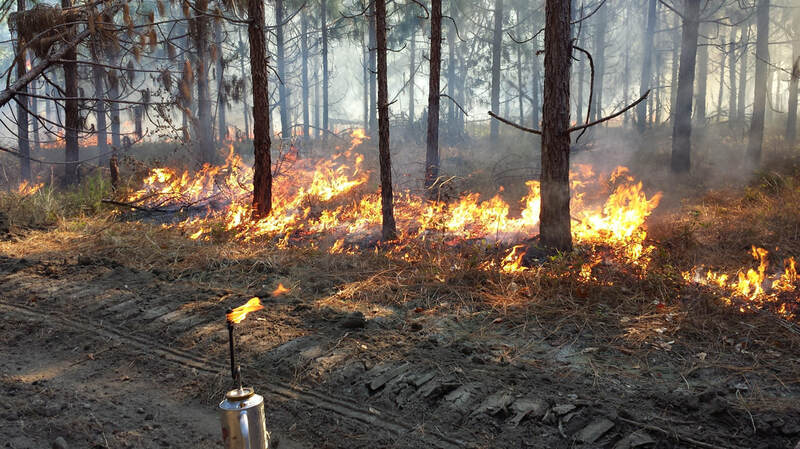 The 2017 South Carolina Prescribed Fire Council (SCPFC) Meeting was be held on September 26-27 in Hartsville, SC. This was a 1.5 day workshop. 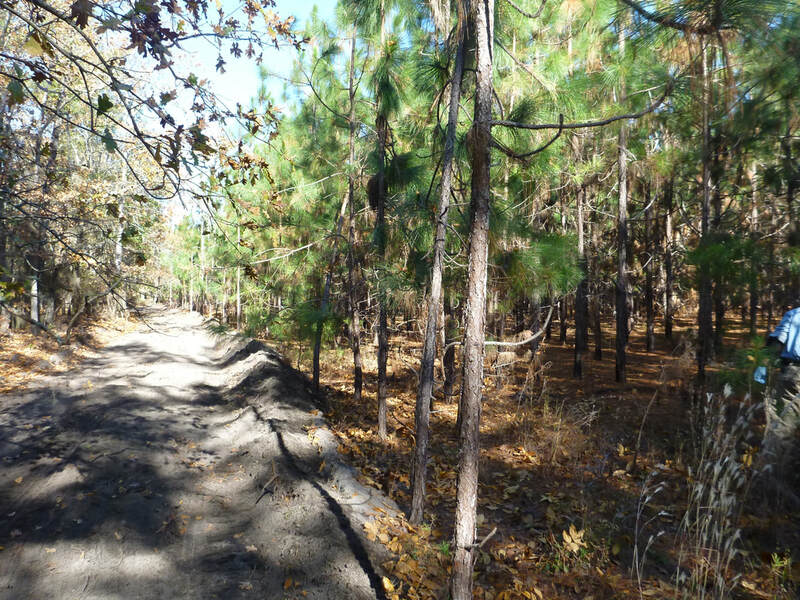 The first day was an afternoon field tour of private and public lands in and near the Carolina Sandhills National Wildlife Refuge. 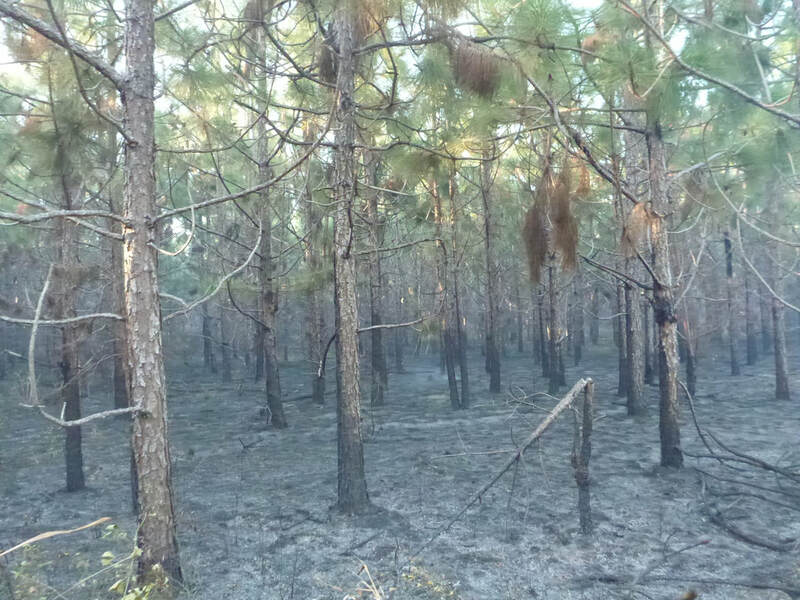 The field trip was on the refuge, at Lake Bee Recreation Area (located on SC Highway 145, 6.2 miles north of US Highway 1: Latitude: 34.5773 Longitude: -80.2361). The field trip returned to Lake Bee with a social following soon after, with a sponsored catered meal. The second day was held at the Lakeview Country Club in Hartsville with the program starting at 9:00 am. This was classroom format, and a sponsored lunch was served. ​Individuals registered for Day 1 ($25), Day 2 ($45) or Both Days ($70). Reduced pricing was available to landowners.